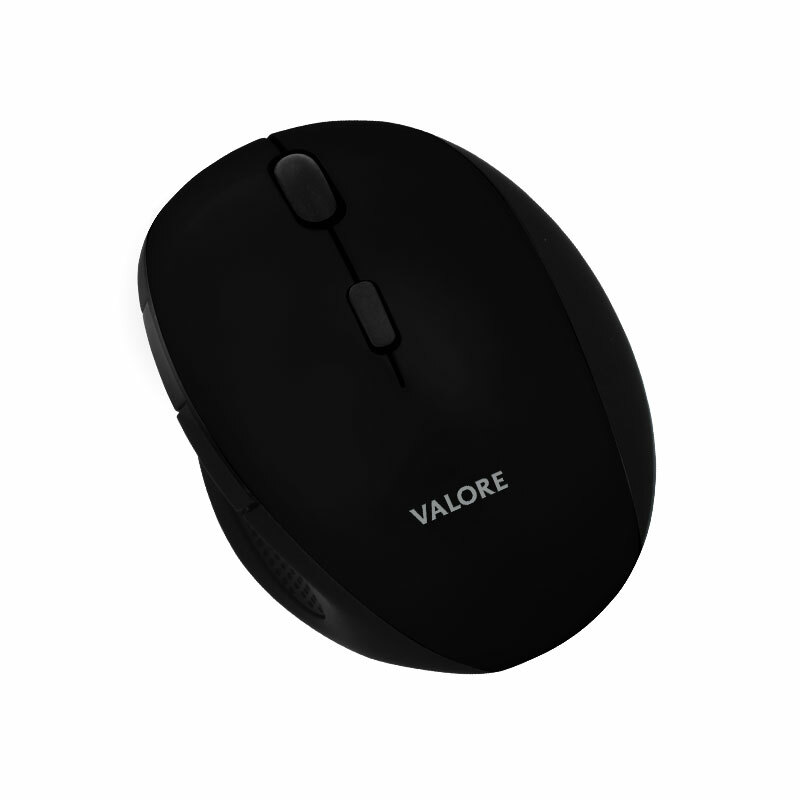 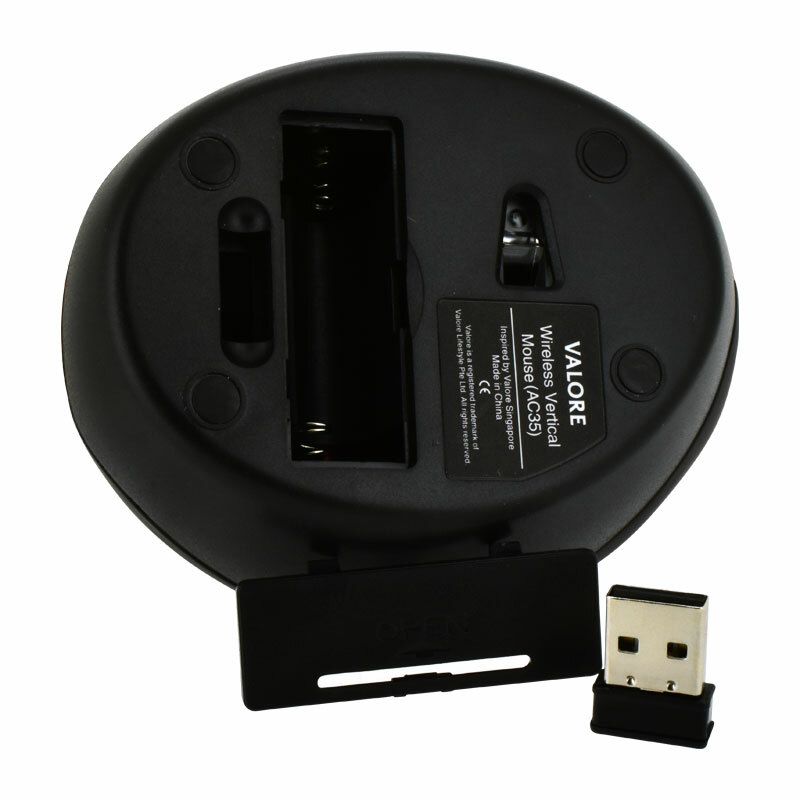 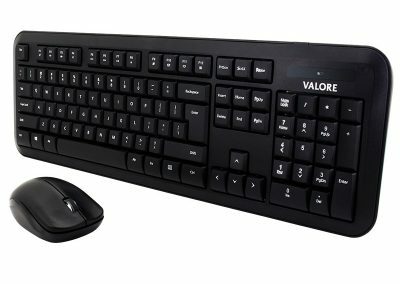 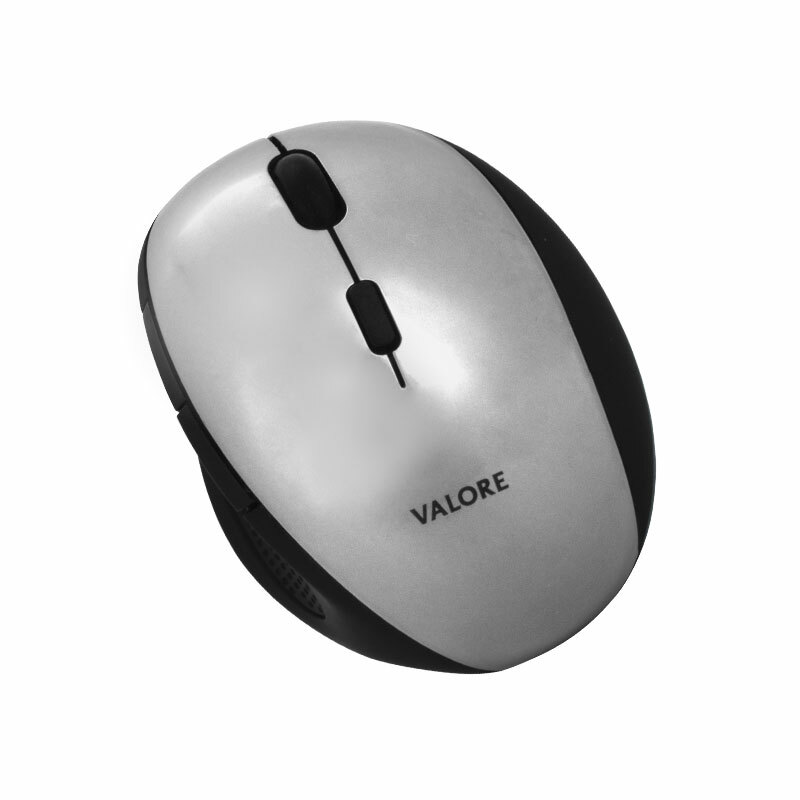 Give your tired wrist a break with the Valore COZYPLUS vertical mouse. 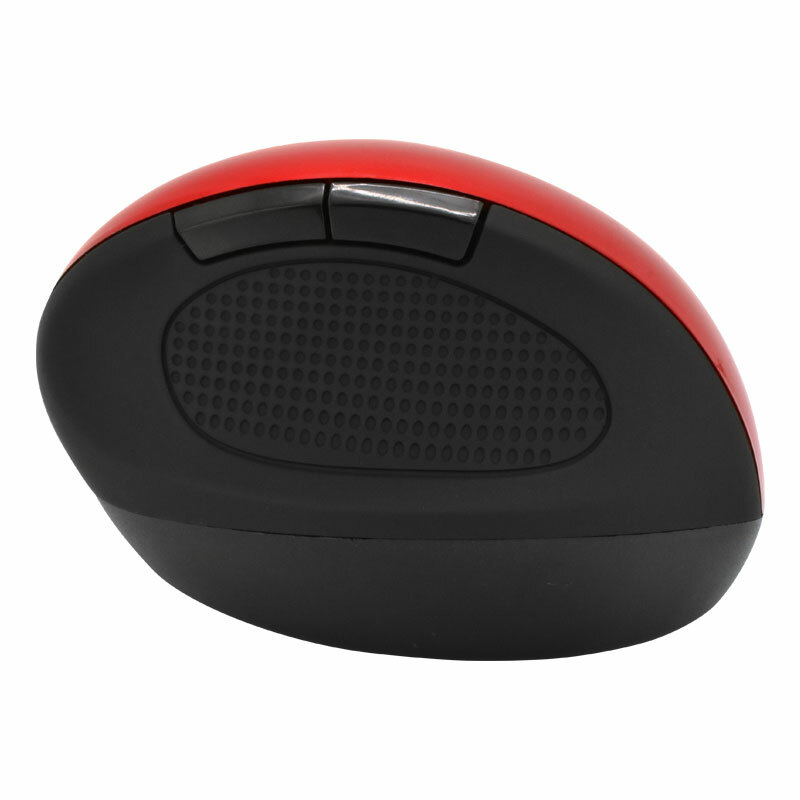 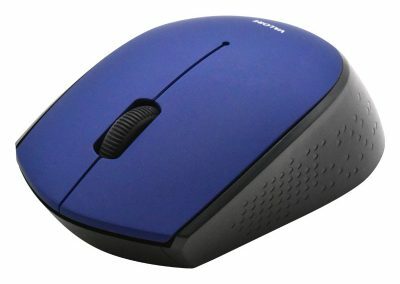 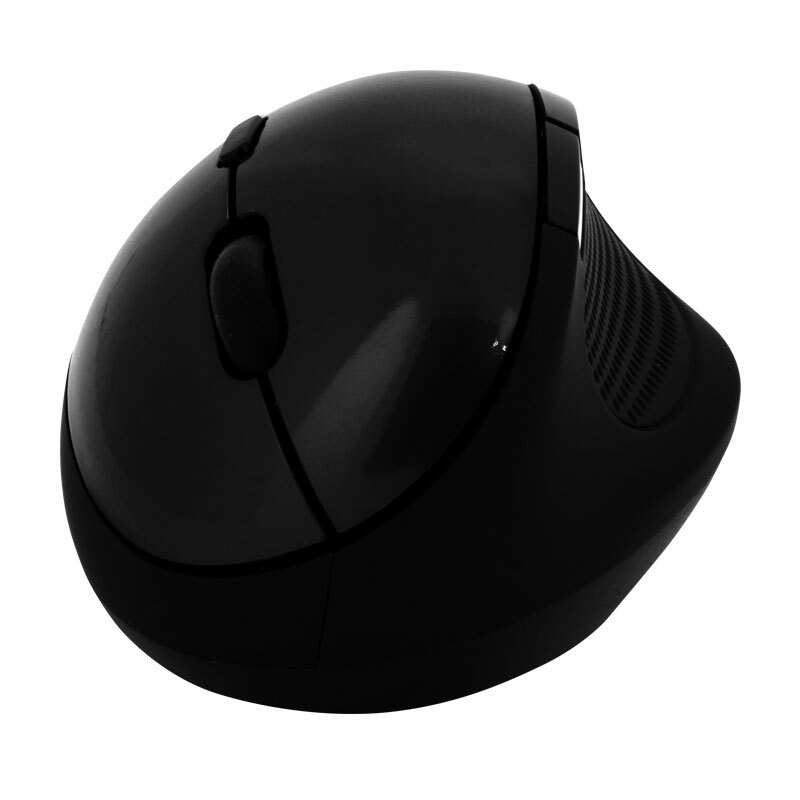 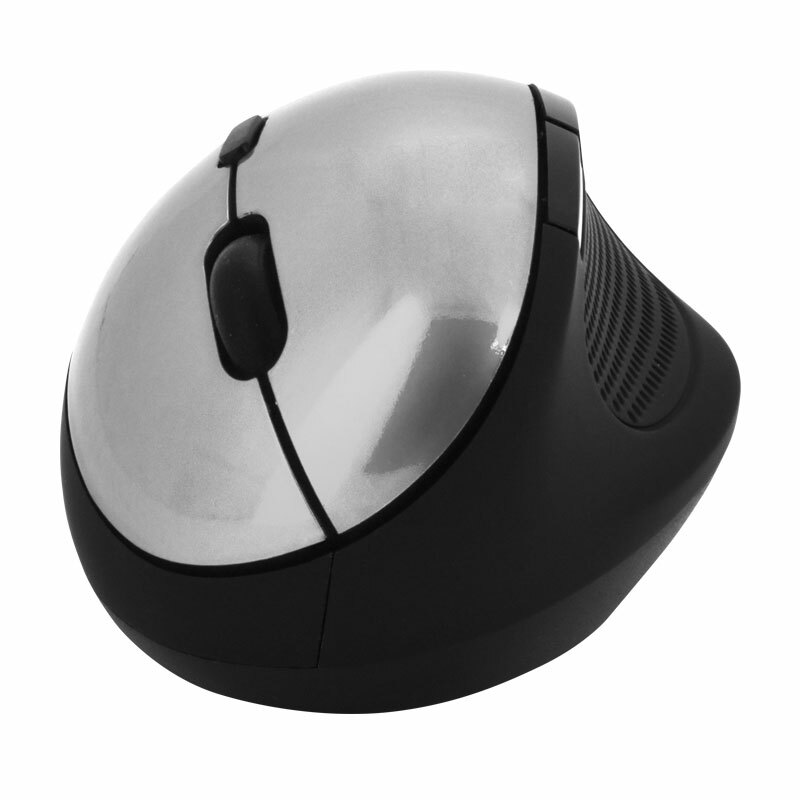 The ergonomic design of the mouse, with added thumb rest and textured grips, provides ultimate comfort for prolonged use. 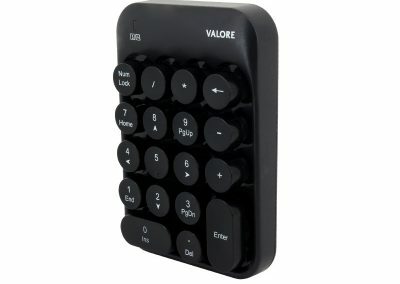 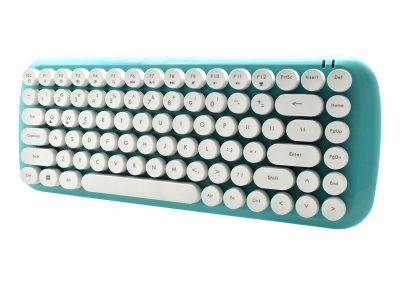 Plus, it features 6 buttons in a convenient layout for the best user experience.